Sheet Size: 230 x 280mm.Grade: 3.Pack Quantity: 25. 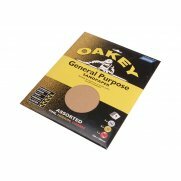 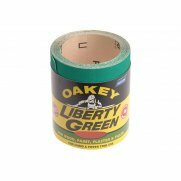 Oakey premium glasspaper sheets perfect for any hand sanding project on a variety of surfaces including wood, paint, varnish and plaster. 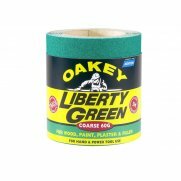 Size: 230 x 280mm.